Nokia X7, the successor of last years Nokia X6 today goes official in China. Compared to X6, the Nokia X7 comes with a Bigger display, Bigger battery, Improved camera and also an improved processor. It has a 6.18-inch Full HD+ Notched display with an aspect ratio of 18.7:9 and powered by the Snapdragon 710 Mobile Platform with a 3,500mAh battery that supports 18W fast charging. 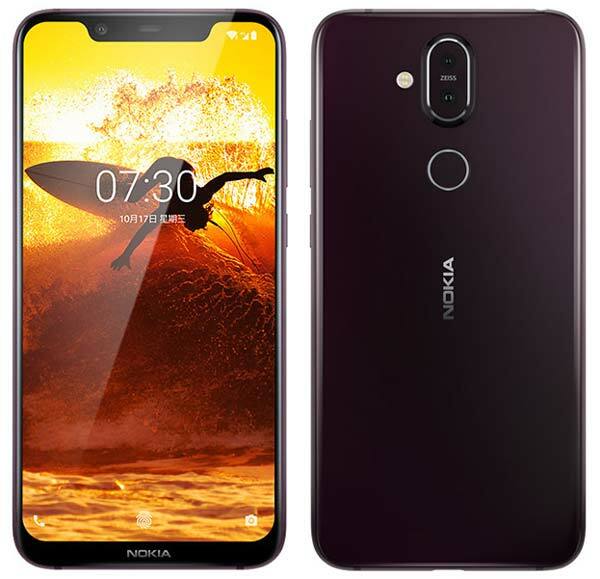 The Nokia X7 comes in three configurations – 4GB RAM with 64GB Storage, 6GB RAM with 64GB Storage and 6GB RAM with 128GB Storage. Nokia has also made significant changes to the Nokia X7’s camera when compared to last years Nokia X6. It has a combination of 12MP + 13MP sensors that supports Dual PD focus for faster focusing. The front camera has a 20MP f/2.0 sensor and supports AI Beauty, Portrait mode etc. Out of the box, the X7 runs on Android 8.1 Oreo and will receive the Android 9.0 Pie in the coming days. AI Scene recognition – Food, Night, Blue sky, Portrait etc. Manual camera mode – Adjust Focus, White balance, ISO, Exposure, Shutter speed etc. The Nokia X7 is offered in four colors – Dark Blue, Night Red, Magic Night, & Night Black and available to buy in China starting 23rd October 2018. The 4GB RAM with 64GB variant priced at CNY 1,699 (Approx. ₹18,000), 6GB/64GB at CNY 1,999 (Approx. ₹21,200) and the high-end 6GB/128GB at CNY 2,499 (Approx. ₹26,600).